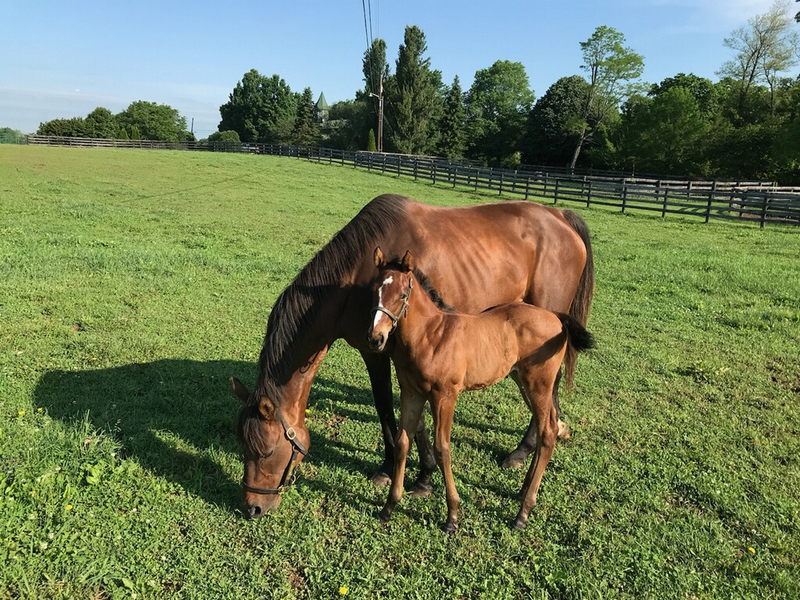 A bay daughter by Cape Town out of the Storm Bird mare Dear Birdie, Bird Town was bred and campaigned by Marylou Whitney and trained by Nick Zito. After finishing second in her career debut at Keeneland as a 2-year-old in October of 2002, Bird Town broke her maiden in her subsequent start at Churchill Downs the following month. Bird Town raced twice more as a juvenile, finishing second in an allowance at Churchill and third in the listed Three Rings Stakes at Calder. Bird Town began her sophomore campaign by finishing second in an allowance at Gulfstream Park before winning her first stakes race, the Charon Stakes, at Gulfstream in February of 2003. She then finished second in the Grade 2 Beaumont Stakes at Keeneland. On May 2, 2003, before a crowd of 100,523, Bird Town, with Edgar Prado aboard, won the 129th running of the Grade 1 Kentucky Oaks by 3¼ lengths, setting a stakes record of 1:48.64. Bird Town followed with another Grade 1 victory, winning the Acorn Stakes by a head. She also finished second in both the Test Stakes and Beldame Stakes that year and was named the Eclipse Award winner for Champion 3-year-old filly. Overall, Bird Town posted a record of 4-6-1 from 12 starts and earned $871,251. Marylou Whitney is one of the most recognized names in horse racing. Whitney was introduced to racing ownership by her late husband C. V. Whitney, who came from a family that had been in the sport for three generations and campaigned more stakes winners than any other family in the history of racing in the United States. Among her top performers are Bird Town, who ran a record-setting Kentucky Oaks, and Birdstone, winner of the Belmont and Travers and the sire of two Triple Crown race winners. In 1997, Marylou married John Hendrickson. The pair are actively involved supporting the industry on and off the track with fundraisers and other events. With eyes always on the future, Gainesway maintains clear roots in its history. A picturesque working farm of 1,500 acres along Paris Pike near Lexington, Ky., today’s Gainesway encompasses the former Greentree Stud and Whitney Farm, legendary breeding operations whose decades of prominence ensured their bloodstock’s continued influence on the modern thoroughbred. 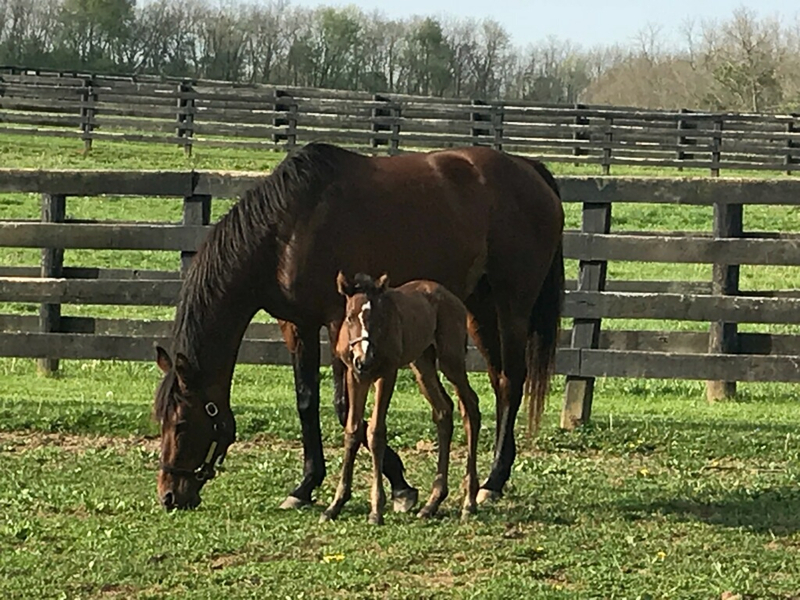 Through careful stewardship of this land, Gainesway is writing its own chapter in the Bluegrass. 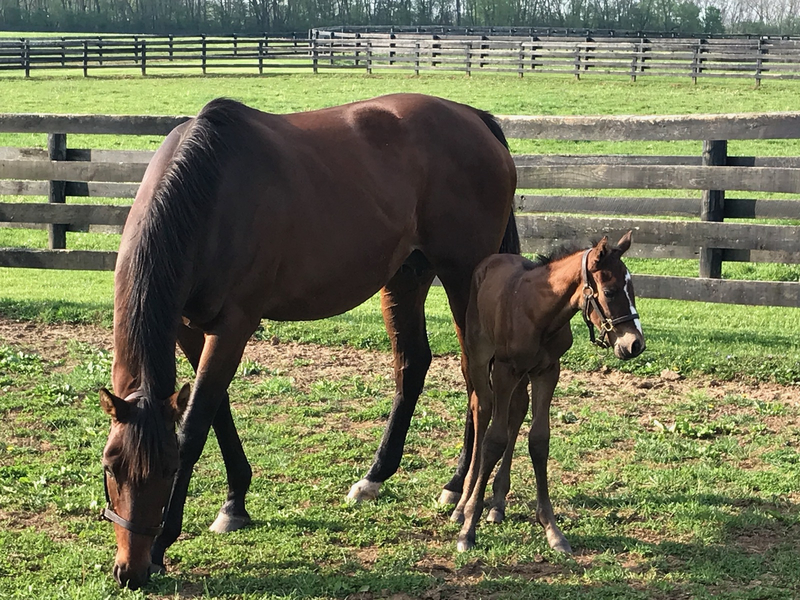 Under the leadership of Antony Beck, whose late father, Graham Beck, purchased Gainesway from Mr. John Gaines in 1989, the property has grown to include broodmare, foal and yearling divisions, as well as one of the industry’s leading sale consignments. 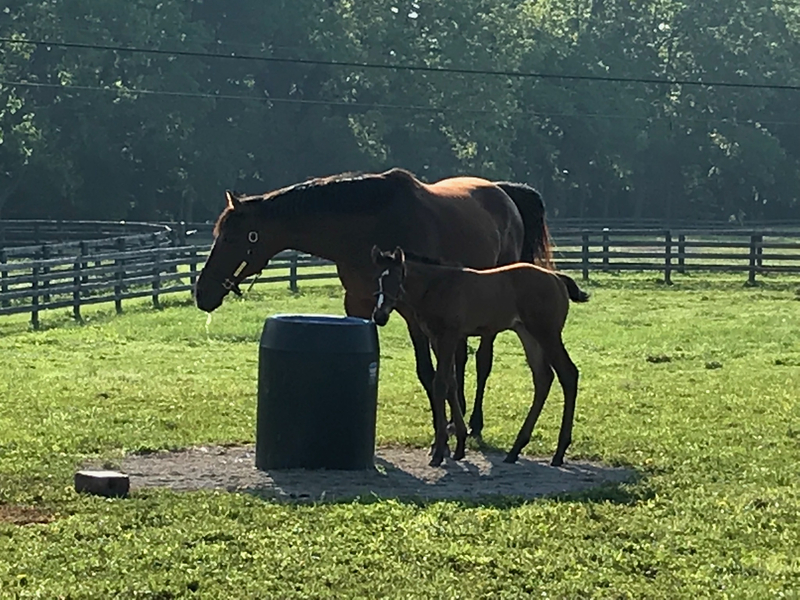 A boutique thoroughbred nursery and stallion station by function, Gainesway is the only horse farm in the world to be accredited as an arboretum. Gainesway’s roster of nine stallions is headlined by three-time champion sire Tapit, who has sired 23 Grade 1 winners, five Breeders’ Cup champions and three winners of the Belmont Stakes. Tapit stands alongside Afleet Alex, Anchor Down, Bird Song, Birdstone, Empire Maker, Karakontie, Tapizar and To Honor and Serve.